Come make these rectangular bags that are reversible, with Becky. 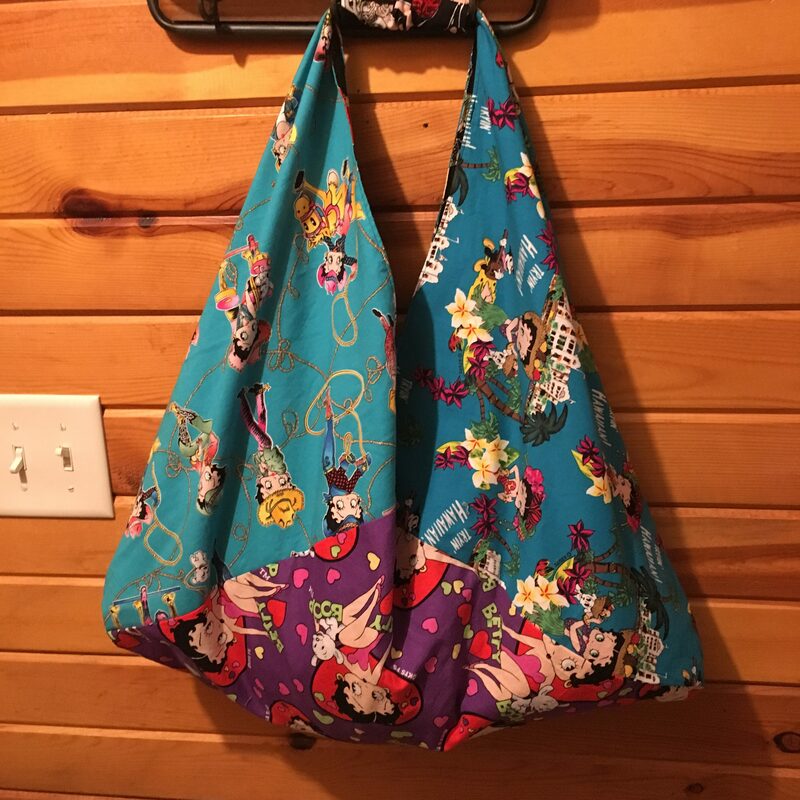 They are a popular Japanese style bag and great for wrapping gifts in or market bags. They come in many sizes with many uses – gift bags, lunch sacks, knitting/sewing bag, purses, shopping bags, etc. – and are quick and easy to make. I’ll show you how to make a reversible Bento Bag with a handle. Many fabrics from your stash will work well.